Two conceptual singles by Arlequin will hit the stores in March 2017. Even though you have to wait almost half a year for this Arlequin fans have already something to look forward to in 2017: Not only one but two new singles will drop on March 1st, 2017. They will be conceptual singles titled "makka na uso" (真っ赤な嘘) and "kageboushi" (影法師) which means "deep red lie" and "Silhouette". 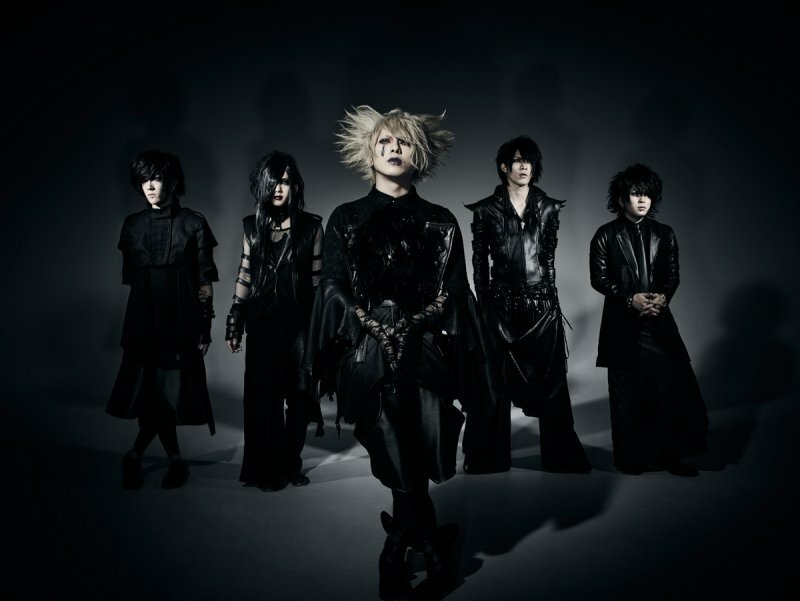 To commemorate the releases Arlequin will go on oneman tour that will start on March 4th and end in mid-April. Each live has a dress-code that goes with the singles - either red or black. Checking out the picture above and below you can see Arlequin's two new looks and it's quite obvious which look goes with which single, don't you think? Which look do you like more? 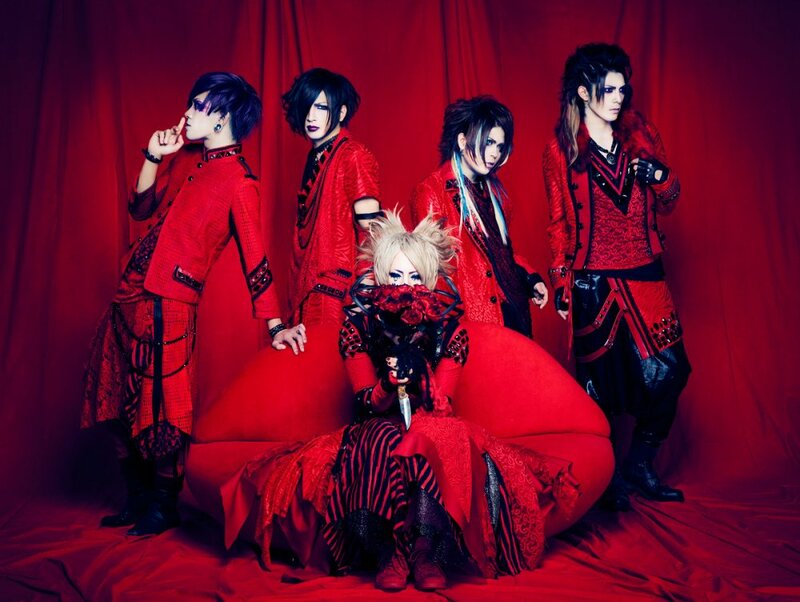 Arlequin to Release "Razzle Dazzle"
Arlequin will Release New Single "exist"